1. Aldo Smile Tote Bag In "Bone". I love this fun summer chic bag with its pop of color! 2. Aldo Granlaby Tote Bag in Navy . I mean cmon! This is the cutest bag ever! I'm totally digging the nautical vibes, say for some summer trips momma has planned! 3. 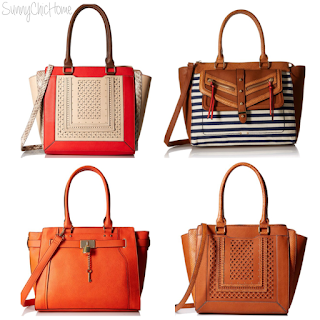 Aldo Bogard Tote Bag in Orange . This bag literally looks like a certain designer bag that costs about a bazillion dollars! It caught my eye right away and I was drawn to the fun orange color. 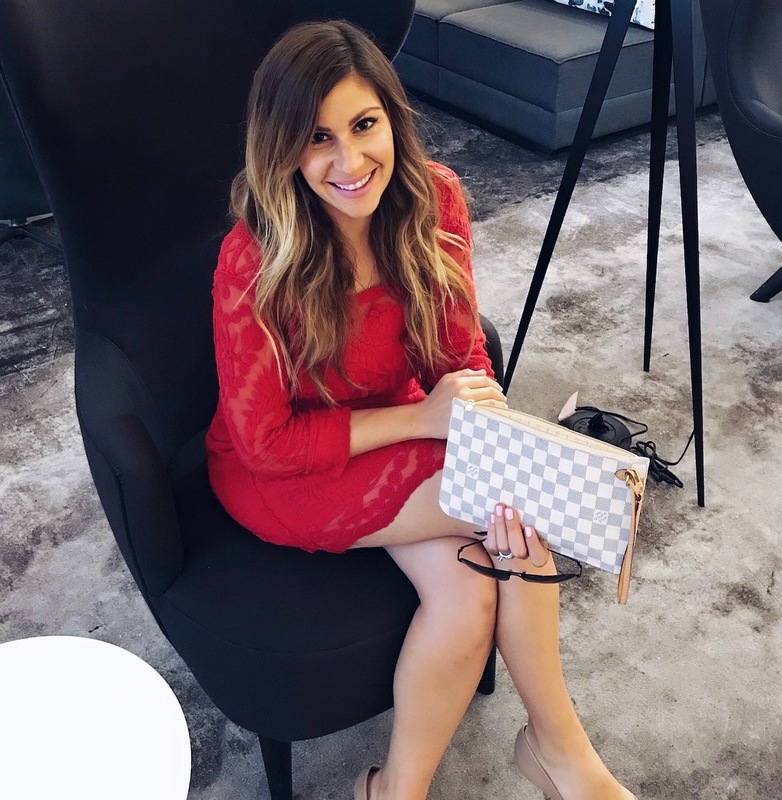 I love this style purse because it can be used casually or dressed up! 4. Aldo Smile Tote Bag In "Cognac". I liked this bag so much I picked it twice! lol! 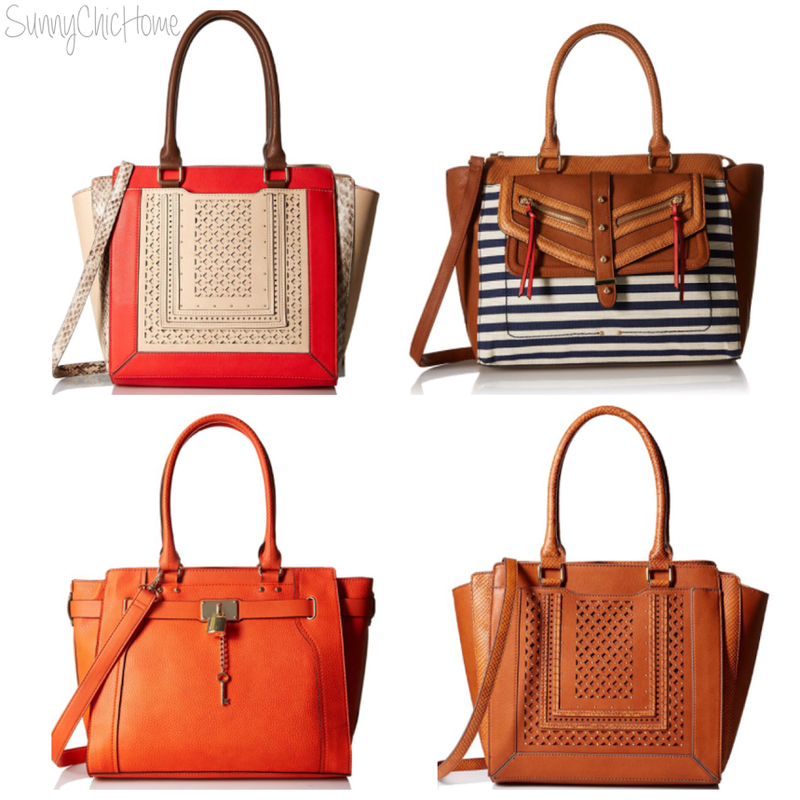 You can never go wrong with a neutral bag that can basically take you through all the seasons. The Smile tote stands out because of the unique detail on the front! Let me know if you get any of these ALDO beauties for your Moms! All links provided by Amazons affiliate program.